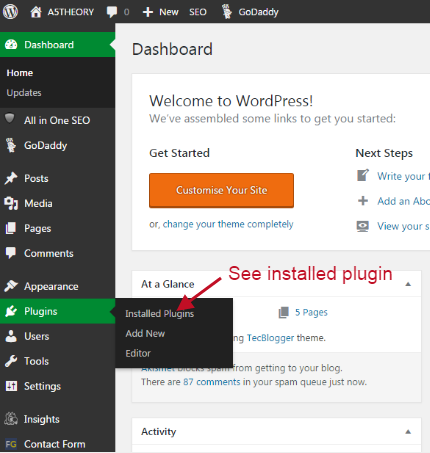 In this blog post, I am going to tell you about the WordPress plugin installation. 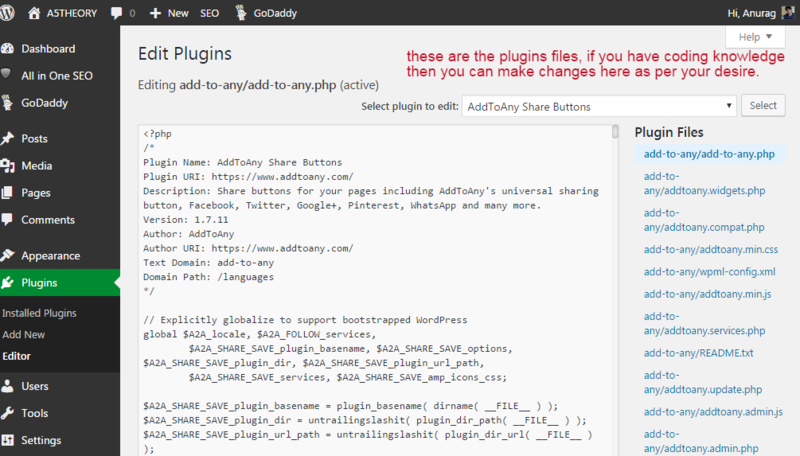 A plugin is a piece of software code written and design for a specific and useful functionality for the website runner. 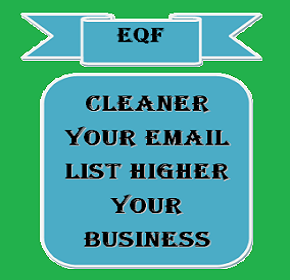 For example, if you need to add a subscription form to your WordPress website to collect your customer email addresses and send them your newsletters. Then either you can design this subscription form by coding or you can use various WordPress plugins for subscription form which does not take more than 5 min. These plugins can save your quality time which you can utilize in some other important stuff. WordPress provide a large number of plugins for free which can add an extra value to your website. 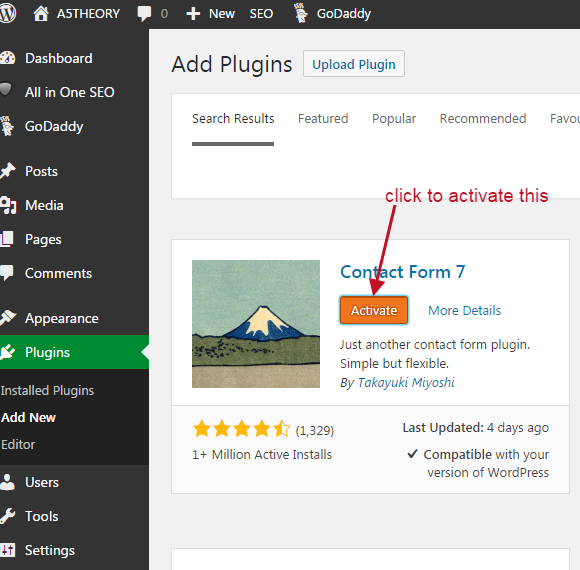 It is a very simple procedure to add a plugin to your WordPress website. You just need to follow step by step procedure given below. 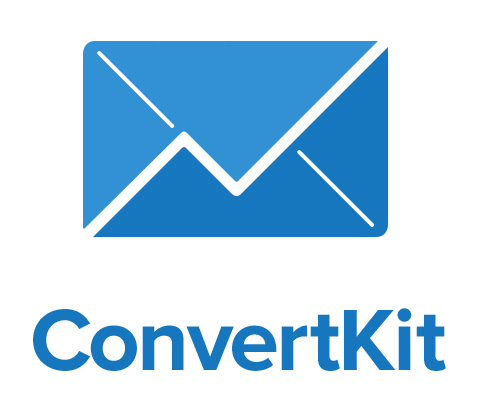 Loing to your WordPress account. 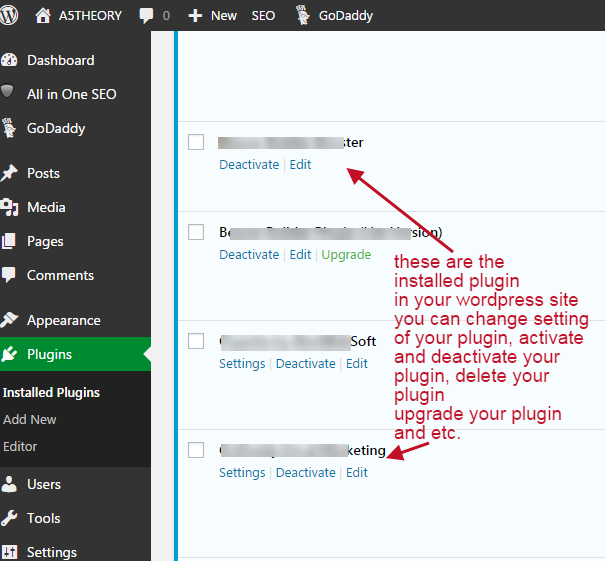 If you have not installed WordPress yet then go with the below procedure. After installing WordPress successfully you can log in to your WordPress account with the below-given Login links. 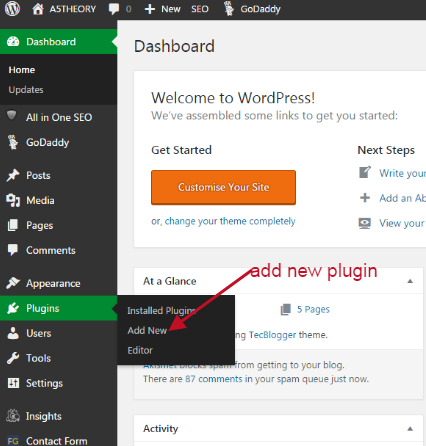 Now Go to Plugin>>Add new in your dashboard. see the image below. Here you can search the plugin you need, you can also enter the related plugin terms in the search console if you don’t know the exact plugin name, and it will show you all relevant result. After this click on the install plugin. See the image below. After installing the plugin, you need to activate the plugin. See the image below. Where you will see your installed plugin…? 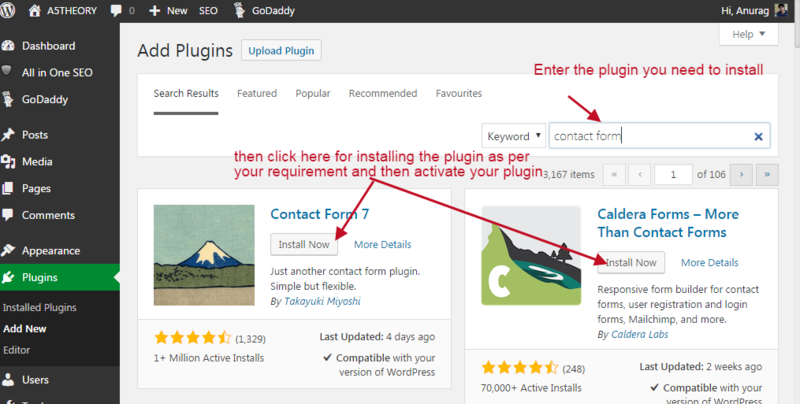 You just need to click on installed plugins as shown in the below image. Here you will see all your installed plugins. See the image below. This is your installed plugin, you can change it’s setting as per your requirement. How to make the changes or customize plugin hard code….? 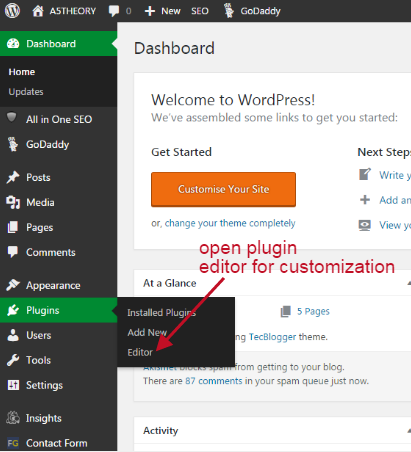 You just need to click on plugin editor as shown in the below image. Here you get the complete plugin code files and if you know the code knowledge then you can optimize it as per your desire. See the image below. How to delete a plugin….? Just deactivate the plugin you need to delete and then you will see the option for delete. See the image below.